Voted Markham’s #1 Best Dance Studio. A.B. 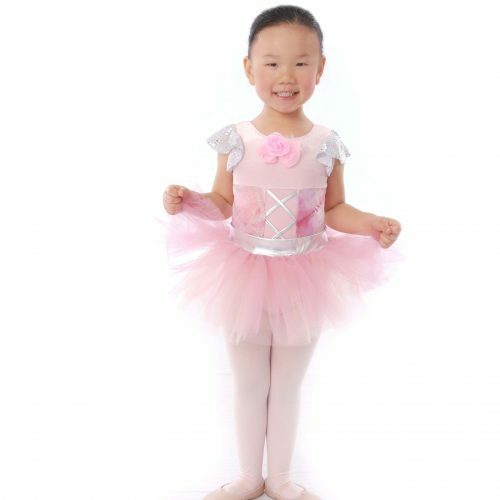 Dance offers programs in recreational, competitive & part time competitive classes to boys & girls 2+. All dancers perform in the annual spectacular recital at the Markham Theatre. A.B. Dance has an outstanding faculty for both recreational & competitive dancers. Come for a tour of AB Dance!! The new 8,000 sq. ft. facility is located at 162, Bullock Drive, Markham. 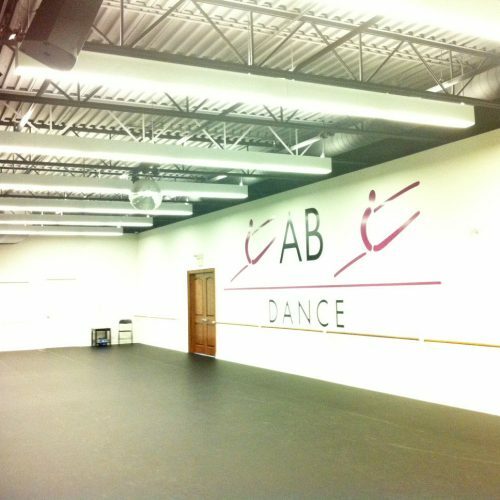 The new facility has 6 dance studios with sprung floors along with a state of the art audio system. Also included are multiple change areas for dancers and a spacious parent’s lounge with TV, fireplace and WI – FI. Come see our new AB Dance home! At A.B. Dance we believe that all students, recreational and competitive, should receive the very best training from our qualified instructors. Andrea and Ashley are extremely proud of all the dancers involved with their studio and strive to be positive role models for their students.